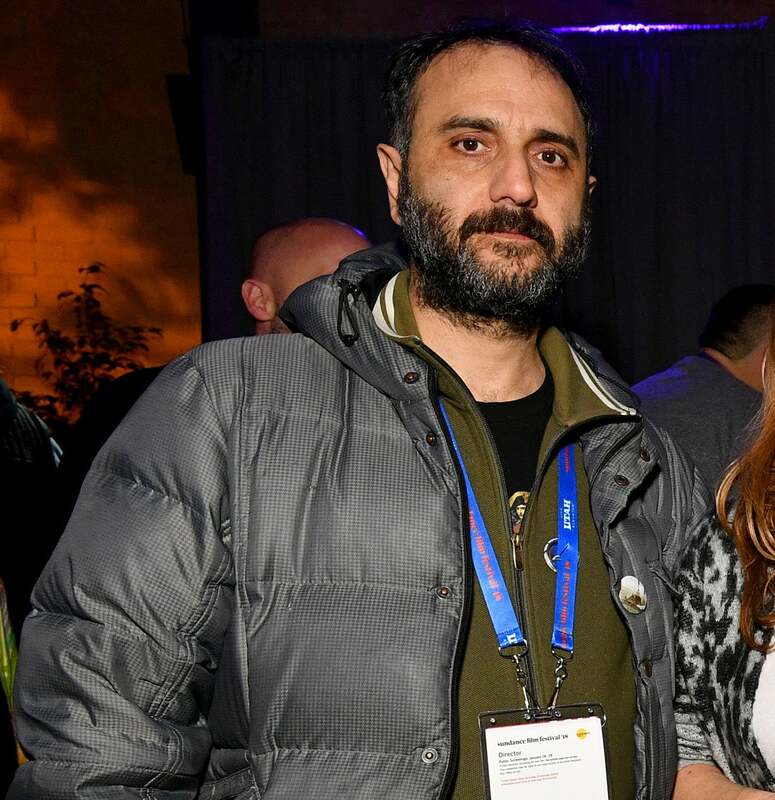 “There are two kinds of pity,” said Babis Makridis the Greek director returning to Sundance for the second time. “The pity we feel towards someone else that makes us feel like we are good people, and the pity we receive, which also makes us feel good.” At the Q&A session after a morning screening at the Temple Theater, Makridis declared that his film Pity is about the second type. He confessed that he too, as a young man, would go to parties, put on a sad face and wait to see which girl would come to comfort him. But his film is not about adolescent cravings for affection; rather, at the center of attention, is a grown man – a professional, a father and a husband who discovers the pleasure of pity received when his wife is in a coma. Her unexpected recovery, though, suddenly forbids him to wallow in sadness and that is when he takes action, willing to go to extremes in order to preserve his newly-found state of mourning. The new Greek cinema is called Greek Weird Cinema for a reason. Since Yorgos Lanthimos’ Dogtooth (2009), the new generation of Greek filmmakers continues to produce films that are typically monotone in structure and performance. One can see them as deliberate attempts to reflect on a corrupted and declining society that lacks the vital force needed to cause any kind of change. A society that is wracked by crisis and the incompetence of a spoiled, decadent people. At the same time, none can be taken literally, as a reflection of modern Greek society. Even at its worst, Greece is all but orderly and serious. People yell, are erratic, love and hate and laugh in equal measures. A similar discrepancy is prominent in the late Theo Angelopoulos’ filmography. Greece, the country of sunshine, and Greeks, the people of passion, are turned into a grey gloominess that existed only in the master’s mind – a brilliant mind, no doubt. But this generation saw or felt the irony of the whole thing. While the reverence for Angelopoulos is implanted in their DNA by decades of film education, the young filmmakers are removed far enough from the old era in order to realize – on screen – a new way of looking at things, one infiltrated by conscious irony. Makridis’ film is not meant to rouse compassion for anyone. Instead, it points to the misery of our own existence. Here is a man who is so dead inside that needs to shock himself and others into feeling anything. “I forgot how good it feels to cry”, thinks the crazy anti-hero. But it would be equally crazy if there were no backlash. “I was surprised you called it ‘pity’, complained one audience member. “To me it is more like a mental health case”. Such expectations for a classic structure or sweetness are not to be satisfied in Pity. And although the film fails at building the audience’s full engagement, it catches it off-guard with a ruthless humor which demands you search beneath the surface of chaos and gaiety, into an existential impoverishment that is not just Greek but global.